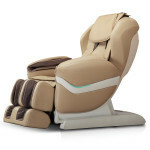 Allows you to enjoy a soothing massage, 3D massage, warming massage or massage with airbags. With massage chair inSPORTline Borsimma you will feel like a fairy tale. 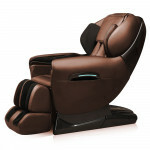 The ergonomic shape, the comfortable airbags and the intense massage will help you relax. This chair is designed to fit your furniture, making it an integral part of your living room or bedroom. 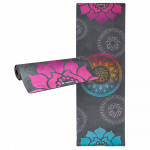 It allows you to enjoy a full body massage at any time. You can choose from various massage programs, chair positions and additional features. 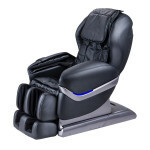 The chair has a function that automatically recognizes the shoulder area before each massage, adjusting the massage airbags and the head to the optimal position, depending on the actual shoulder position. Use the remote control to adjust the position of the backrest, footrest and armrests. You can also enjoy a warm massage or foot massage. If you find the ideal intensity, speed and type of massage, keep it in the memory of the chair. Next time, all you have to do is push the button and the chair will adjust to your preferred position. You can save up to three massage programs. 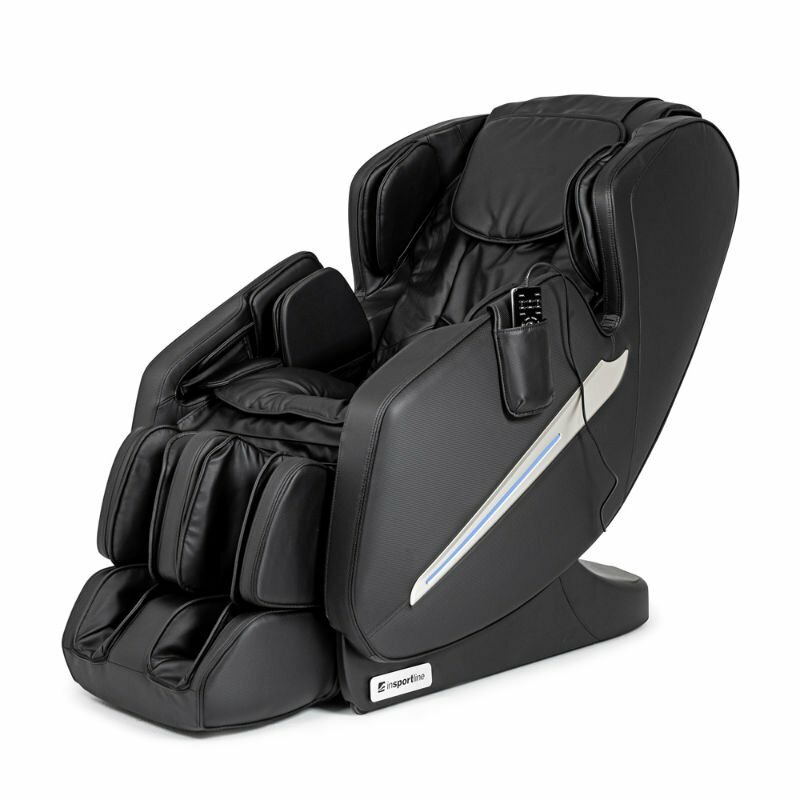 The inSPORTline Borsimma massage chair lets you relax in the comfort of your home. The device is not intended for the treatment of muscular and other diseases. This is not a medical device. 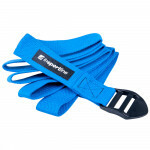 Pad suitable for gentle foot massage, suitable for fitness exercises a.. 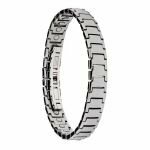 Magnetic bracelet of tungsten and surgical steel with 30 pieces of mag..
For performing more difficult positions, plastic buckle for strap’s le..
Massage chair with standard massage modes, suitable for home use, user programs, back heating function..
Modern massage chair upholstered in quality synthetic leather, full-body massage, positioning, heating up to 70°C, MP3 player, 5 types of programmed massage modes, magnetic therapy, state of weightles..